Anybody with a computer these days has the ability to produce music. However, producing music isn’t as easy as some may think. DVNIEL and Tobachi are 14 and 15 years old and have caught onto the whole electronic music production thing pretty well. 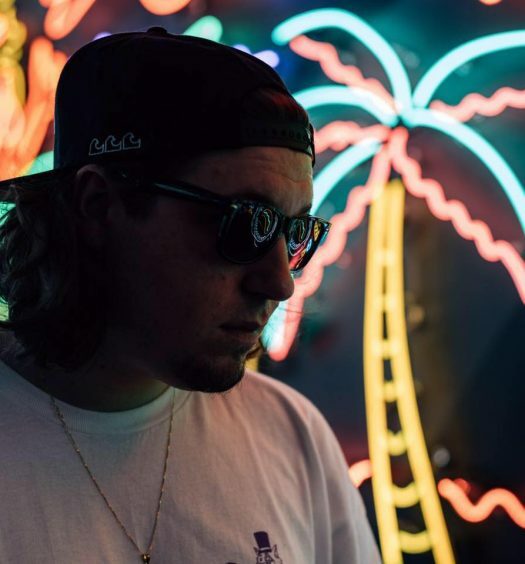 The young and up-and-upcoming producers have released their first collaboration called “Voicemail.” As an electronic music producer myself, it’s inspiring to see young producers like DVNIEL and Tobachi working on perfecting their craft. 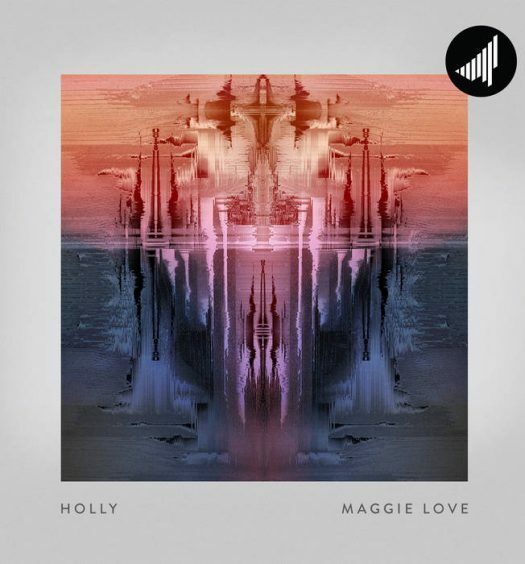 Soothing bell sounds, pads, and vocals with ambient reverb introduce “Voicemail.” The drop really throws the listener for a loop during the first couple of beats and then the hefty synths and bass come pulsing in. I hear a lot of trap influences throughout as well, especially in the snare and transitions. 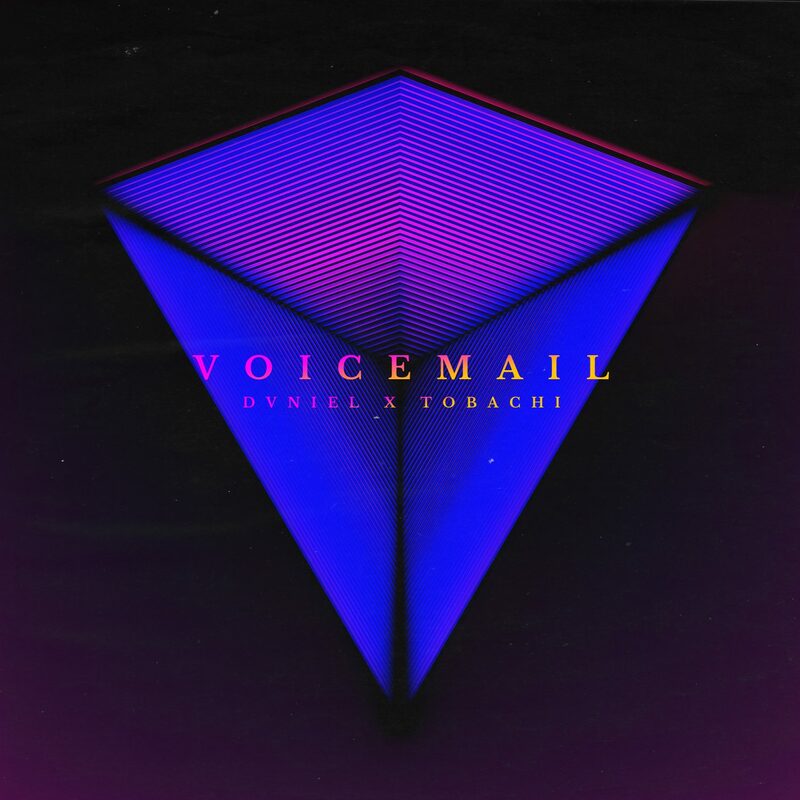 “Voicemail” isn’t really that complex of a tune, but DVNIEL and Tobachi truly made it their own, and it’s something to be admired, especially by such young producers. Please, please do yourself a favor and listen to “Voicemail” and support these up-and-coming producers. It’s incredible what these two youngsters have accomplished so early on.